Full service design – From concept to actually creating and bringing your idea to life, our graphic design department handles all aspects of your project. Digital Printing – Banners, flags and all of our other advertising signage is printed on high quality vinyls with high tech digital printing. Cleaning / Maintenance / Repair – Being out in the elements, things get dirty and sometimes even need repair. We are a one stop shop, so we handle every aspect of your event. Rent or buy? Not sure which option to go with? We can help you determine which one is right for you. 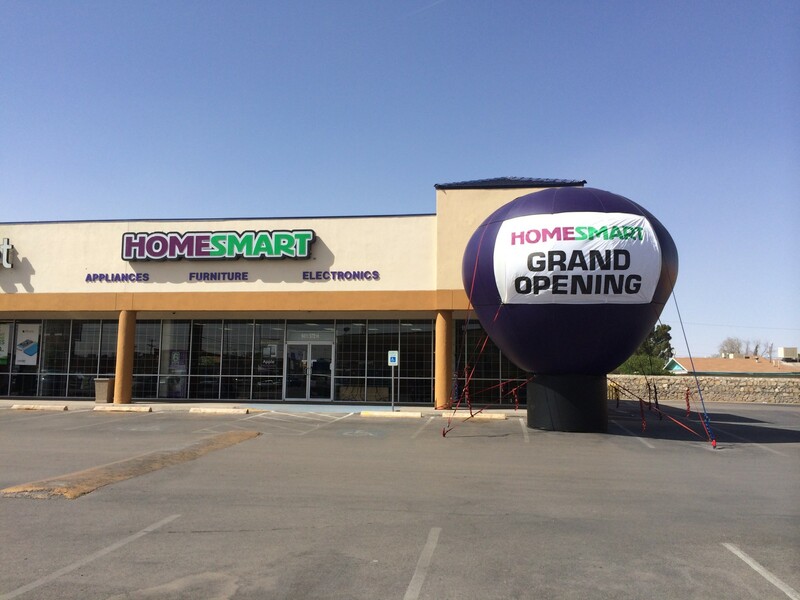 Professional installation for your giant inflatable – We service all of California, Nevada and Arizona.